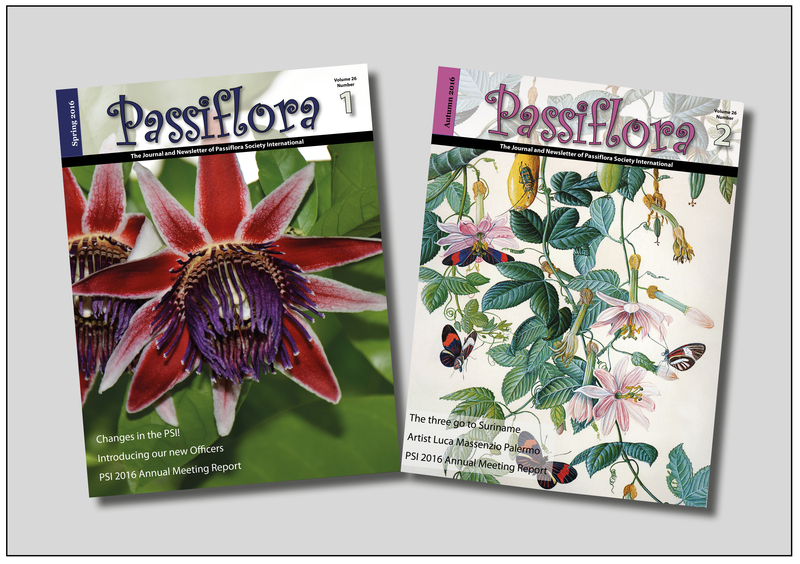 Welcome to the Passiflora Society International website! We currently have 2 tiers of membership, and one of them is FREE! Click below to register for your membership. Join the PSI now, and receive the many benefits associated with membership! Jorge will provide additional information as well as a shipping label with an address for the seeds to be shipped to. A typed or legibly printed seed list/invoice accompanies each shipment with the name of the collector/shipper, the botanical names (at least to genus, preferably to species level) listed alphabetically, as well as the country of origin, and country shipped from, for each taxon. Each seed packet should be clearly labeled with the name of the collector/shipper, the country of origin, and the scientific name at least to the genus, and preferably to the species, level. The shipment is free from soil, plant material other than seed, other foreign matter or debris, seeds in the fruit or seedpod, and living organisms such as parasitic plants, pathogens, insects, snails, and mites; and at the time of importation, the shipment is sent to an approved port of entry listed in the permit. ** The PSI is proud to announce the 2018 PSI meeting shall be held this year in Germany. Dates are set from the 14th to the 16th of September. In order to reserve your place please follow the link below to sign up. ** Happy New year from all the PSI officers! Stay tuned for an exciting year with many new announcements including the location of the 2018 PSI meeting. 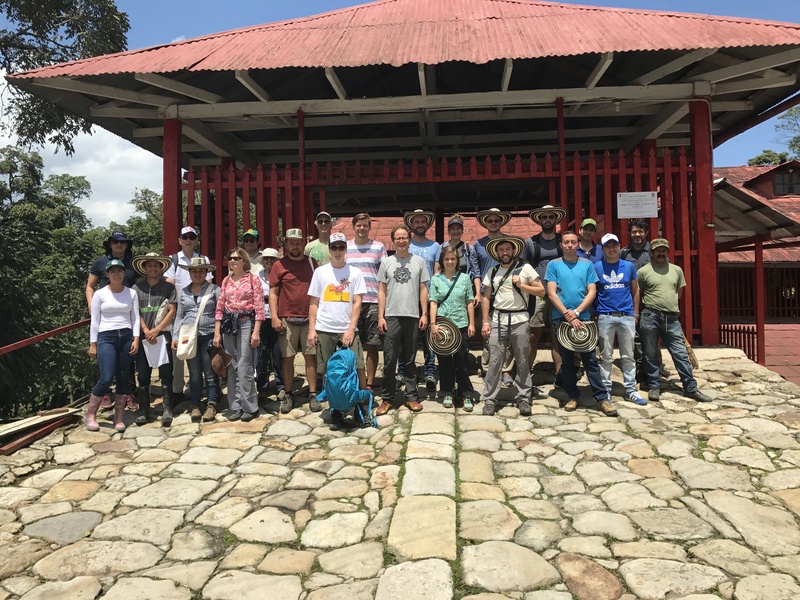 ** The PSI Meeting 2017 held in Colombia was one not to forget. Many thanks to all who attended and see you all next year. Our latest newsletters from 2016 are ready to be ordered. Make sure to receive your copy by becoming a member today. – Changes in the PSI! ** The PSI Shop has been redesigned and now includes all back issues of the PSI Newsletters that are available online via our shop for purchase. ** The PSI website is up and running again. We apologize for this lengthy down time over the Christmas period. A big thanks to our Web Master Liza for all the hard work and hours put in to bringing it online once again. 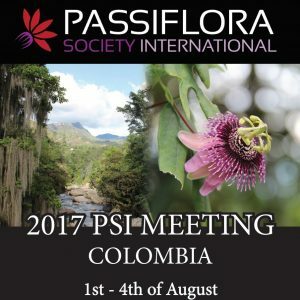 ** The PSI is proud to announce the 2017 PSI meeting shall be held this year in Colombia. Dates are set from the 1st to the 4th of August. We currently only have 35 spaces available which are based on first come first served. In order to reserve your place please follow the link below to sign up. 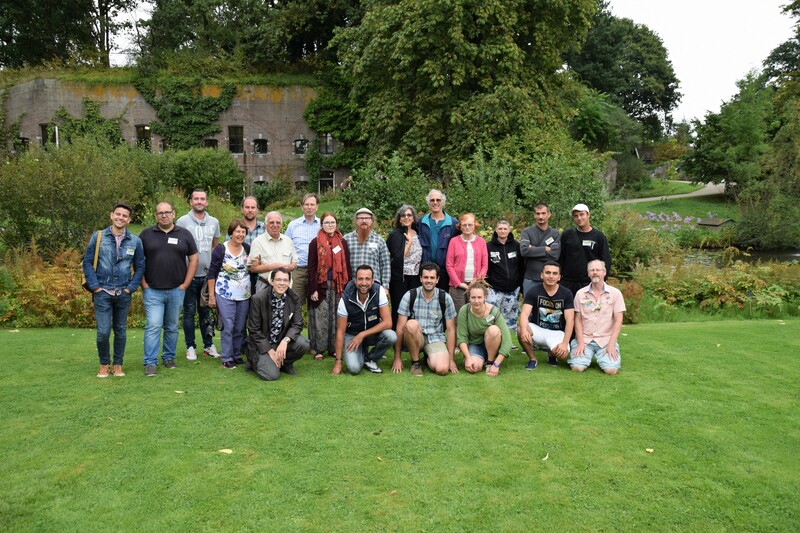 ** The PSI Meeting 2016 held in The Netherlands was a great success. Many thanks to all who attended and see you all next year. 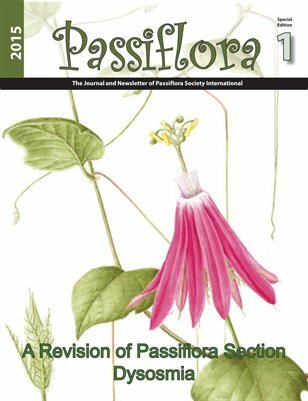 ** PSI Special Edition Nr 1 2015 – A Revision of Passiflora Section Dysosmia now available for ordering. Please check our other newsletters in the Shop for a wider selection on order. 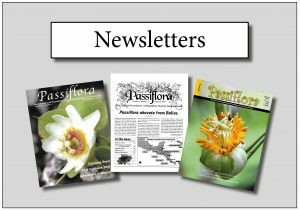 ** Join us on our Facebook page to connect with other members and Passion Flower lovers. Share your photos and growing tips and keep up to dated with all the latest news. ** The location for the 2014 PSI meeting has just been announced! It will be in England, mid-September. More information will be emailed to all members and posted on Facebook as we progress closer to the date. ** The first seed sale was a HUGE success! Some changes need to be implemented, and the shop will be re-opened soon for another brief period. ** We just broke 20,000 hits from over 2,400 unique visitors in 50 countries, with almost exactly half the hits coming from the USA. We truly are an International Society! ** The Fall 2012 Newsletter will be sent to the printers next week. If you are a Premium Member, expect it in your mailbox in May! We may be still playing “catch-up”, but the Spring 2013 newsletter is nearly complete as well, and should be shipping this summer, as well as our Fall issue getting close to completion. – Happy New Year to us! This new PSI site has now had over 10,000 hits from more than 1,100 unique visitors from 50 countries in just the few short months since launch!